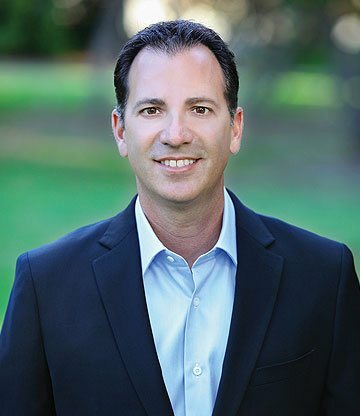 Since Joe has joined Coldwell Banker Residential Brokerage, he has achieved top levels of recognition every year since his inaugural “Rookie of The Year” award in 2013. He is currently honored with Coldwell Banker’s designation of International President’s Circle. These exceptional achievements rank Joe among the top 5% Coldwell Banker Sales Associates worldwide and have elevated his business to an elite level. He is a member of the National Association of Realtors, the California Association of Realtors and the Arcadia Board of Realtors. Joe’s extensive experience in sales, marketing, and negotiations qualify him to serve his clients with the highest standards they expect and deserve. In addition, he maintains strong relationships with both clients and colleagues throughout the industry. In a market presented by many changes and challenges, Joe has exhibited the type of leadership and professionalism that allows his business to evolve and thrive. It is no surprise that Joe’s clients continue to put their trust and faith in him to help them achieve their real estate goals.